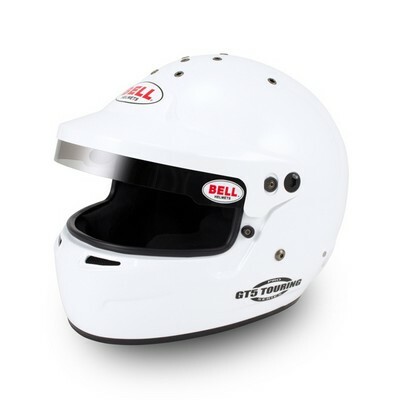 Based on the Bell HP5 design, the Bell GT.5 Touring is designed primarily for closed car forms of racing and offers high-end features and performance at an affordable price. 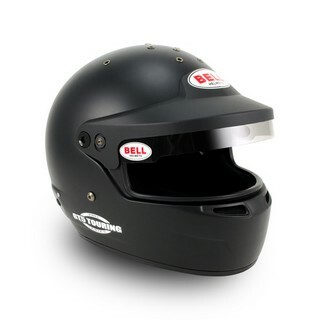 The versatile design allows the GT.5 Touring to be used as a large eyeport helmet with a standard shield or an open helmet with an adjustable visor peak that combines the feel of an open face with the protection of a full face model. Comes with clear shield installed and visor peak included.